It’s the first half of the University of British Columbia’s (UBC) first game of 2016 against the rival Victoria Vikes. After scoring her first goal as a UBC Thunderbird, Abbey MacLellan is pressing on the Vikes defence down the right sideline. In an attempt to clear the ball out of their zone, the UVic defender blasts the ball on a reverse pass in hopes of reaching their forwards — it doesn’t get that far. The ball chips high and hits MacLellan near her left eye, putting an end to her first U SPORTS season before it even began. The Pownal, P.E.I., native was a new recruit for the T-Birds, having played her rookie season at Northeastern University in Boston, Mass. As a Northeastern Husky, MacLellan scored two goals in 18 games. Even so, the move wasn’t what she had hoped it would be, so MacLellan made the transfer back to Canada for her second year of varsity competition. Instead of heading back home, though, she made the move out west. 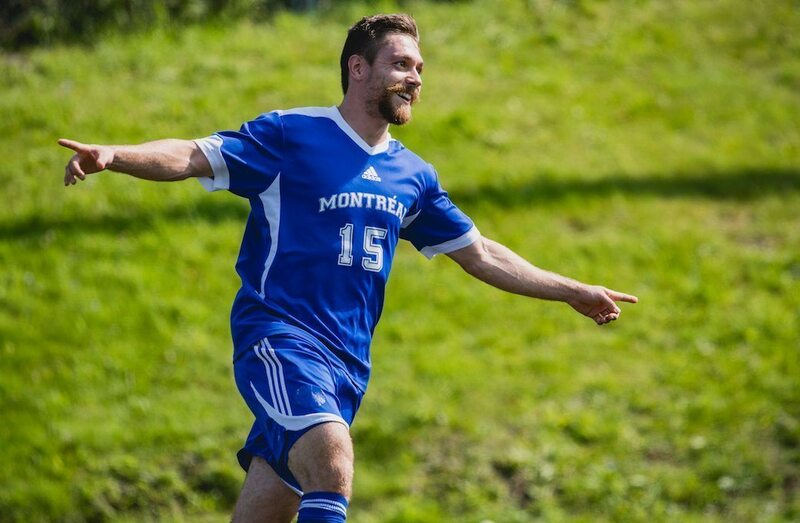 After only moving to Vancouver a few months earlier, the matchup against the Vikes was MacLellan’s first venture into U SPORTS field hockey. Her injury would see her sit out a year of play with the Thunderbirds. As the second-year forward explains, the recovery process was lengthy and difficult. Immediately following the incident, she was forced to wait a week to have her face reconstructed so the swelling could subside. In the end, MacLellan had two plates put into her face to support her five separate fractures. From there, it was both a physical and psychological recovery. Though she toughed out a liquid diet to heal her jaw, physiotherapy to regain muscle strength in her eye, bed rest and lost study time due to her concussion and lost nerve function in half her face, MacLellan says the psychological aspects of her injury were just as difficult to grasp. From that, she learned a valuable life lesson that she continues to live by. 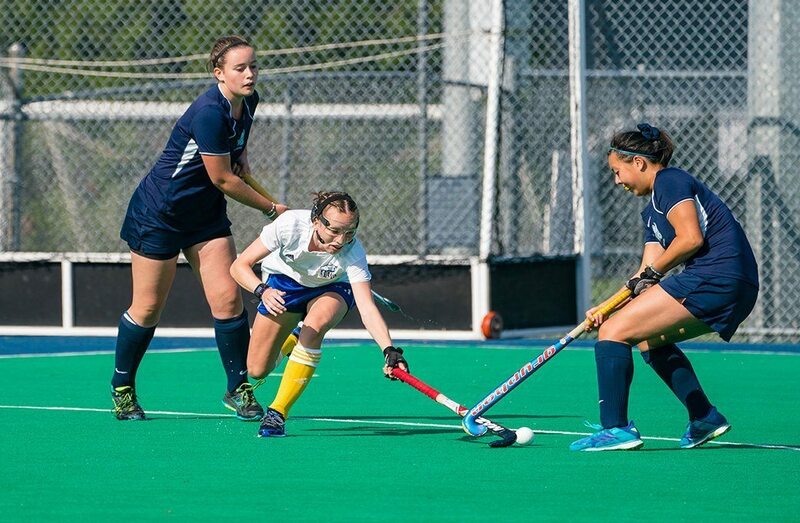 Through her recovery, MacLellan also realized the immense support system that thrives within the Thunderbirds field hockey team. Though having just met her teammates a few months before her accident, the team became her west coast family. 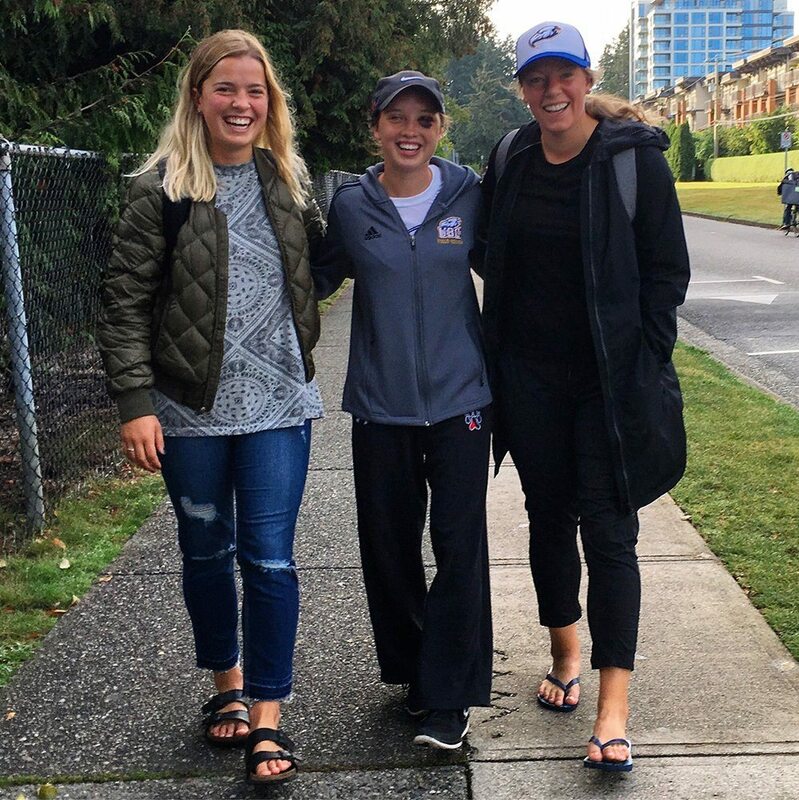 Fifth-year UBC veteran Sophie Jones explains that several team members helped MacLellan with notetaking in her courses while also spending time with her at her house and keeping her company throughout the recovery process. Now, after a year of being sidelined, MacLellan is back in action with the ‘Birds, though sporting a face mask this season to avoid any further facial damage. Because her nerves haven’t fully regrown, the mask allows her the freedom to play without worrying about being hit again and losing facial function permanently. When asked about her decision to come back to field hockey, MacLellan explains that she did consider, for a while, leaving the sport. But, in the end, she didn’t want the moment of her accident to define her field hockey story. She wants to retire on her own terms, not on an injury’s. Today, she is thriving with the Thunderbirds and turning heads on the field. In the second game of the regular season against Victoria on Sept. 17 – exactly one year to the day of the injury – MacLellan announced her return to the UBC lineup, scoring the first goal in a 3-0 win. Literally nothing gets in her way, She just gets out, even against UVic and any other team, and is just such a powerhouse and doesn’t show any­­­ fear. 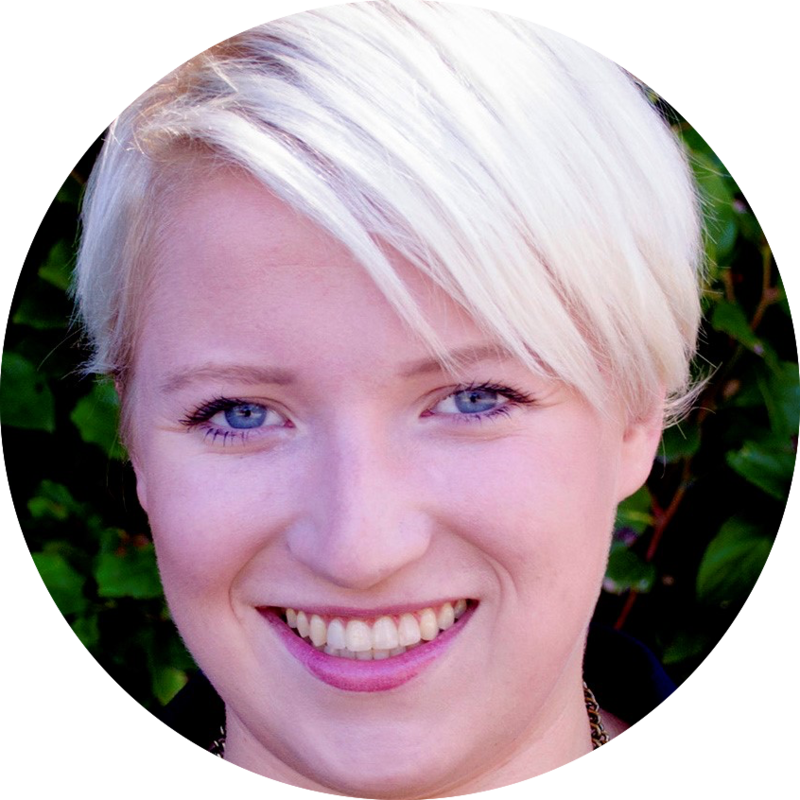 Lucy is a fifth-year student in the Bachelor of Media Studies program at the University of British Columbia. Previously, she was a communications intern with the Vancouver Whitecaps and the social media lead with the Pat Quinn Classic, a local hockey tournament in Vancouver. She has been a staff writer at her campus newspaper The Ubyssey for the last two years and is the sports editor at the newspaper for the 2017-18 academic year.